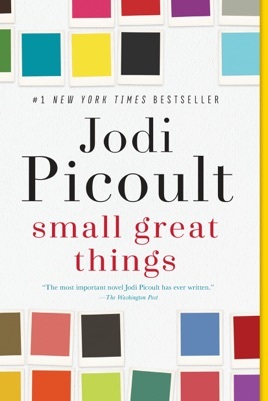 Small Great Things, Jodi Picoult's 24th novel, is the remarkable story of an African-American nurse, a white supremacist couple, and one infant whose fate pits them against each other. But it’s so much more: an insightful exploration of the overburdened American justice system, a potent meditation on race, and a dramatic tour de force. The New York Times bestselling author is a supremely gifted storyteller whose characters are never less than unforgettable. 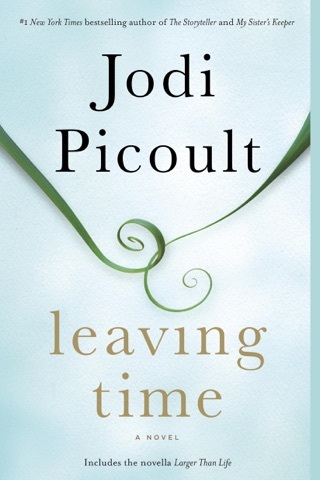 Bestselling author Picoult's latest page-turner is inspired by a Flint, Mich., event in which a white supremacist father refused to allow an experienced African-American labor and delivery nurse to touch his newborn. 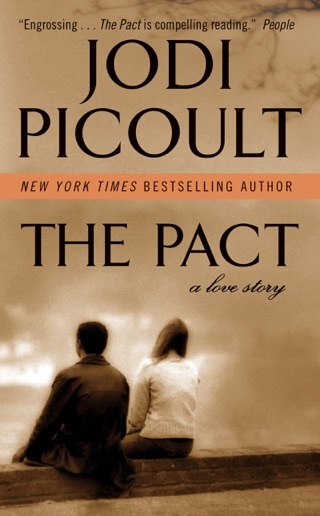 In Picoult's story, a medical crisis results in an infant's death and a murder charge against a black nurse named Ruth Jefferson. The story unfolds from three viewpoints: Ruth's, the infant's father a skinhead named Turk and Ruth's public defender, Kennedy McQuarrie, a white professional woman questioning her own views about racism. The author's comprehensive research brings veracity to Ruth's story as a professional black woman trying to fit into white society, to Turk's inducement into the white-power movement, and to Kennedy's soul-searching about what it's like to be black in America. 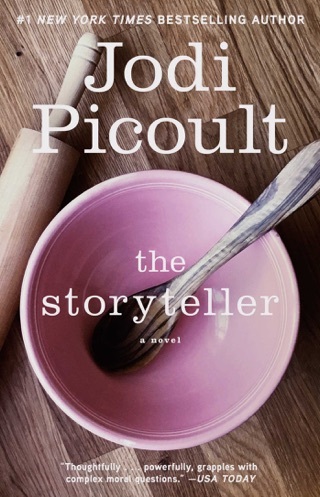 Unfortunately, the author undermines this richly drawn and compelling story with a manipulative final plot twist as well as a Pollyannaish ending. 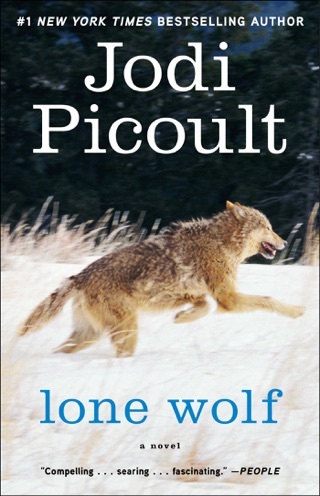 Some may be put off by the moralistic undertone of Picoult's tale, while others will appreciate the inspiration it provides for a much-needed conversation about race and prejudice in America. Woah...this book covers some sensitive controversial topics in a powerful way. 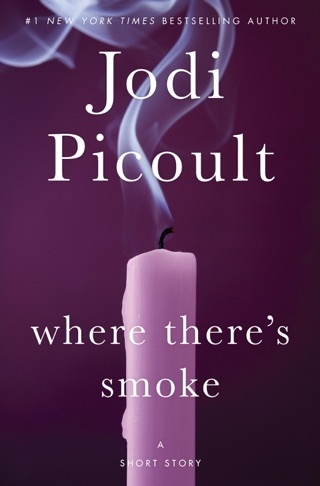 Small Great Things is my first Jodi Picoult book and I definitely will be reading more of her work. Why? Because it made me THINK, it made me feel big uncomfortable feelings and examine the reason why I’m experiencing them. This book is not a light read. I tore into this book and it tore into me. My gosh, it really made me process racism and bias in our country and examine the perspectives of all those it touches. Having worked as an RN and personally helped to deliver babies into this world, I felt a deep connection to the medical element of the story and it was fun to step back into that world through a book. The author really nailed it and did her research. 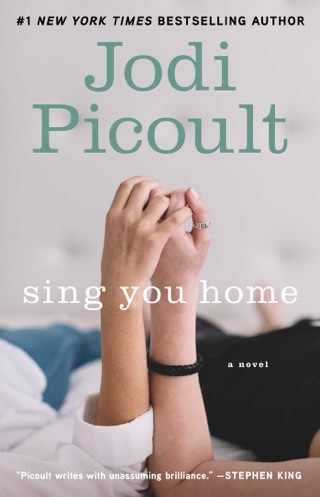 In the first chapter, you discover the reason why Ruth became a labor and delivery nurse...and it’s not what you may have guessed it would be, but it is so moving it made my eyes tear up. I really enjoyed the court scenes and found the legal aspect fascinating, too. I came across some of the most profound and beautiful quotes in this book, as well as some of the most difficult to read excerpts with concepts that made me feel so furious, disgusted, and frustrated. At times my heart felt tender and hopeful and at others my stomach was in knots. This is a book that will stay with me for the rest of my life, for better or worse. It was a thought provoking, eye-opening, challenging read that was extremely well written. Stay tuned, there is a movie starring Viola Davis and Julia Roberts coming out and you’ve got plenty of time to read the book first! It was very hard to stomach the perspective of the white supremacist, but it also opened my eyes to the reality and severity of hate that exists in the world. I truly feel this would be a relevant and beneficial educational read for current high school and college students to discuss within class to promote racial awareness. It’s enlightening and written in such a captivating way that it completely engulfs you. This book was worth pushing through the discomfort to reach the end when I could fully reflect and realize just how much I learned and discovered about my own self in the process. Outstanding.